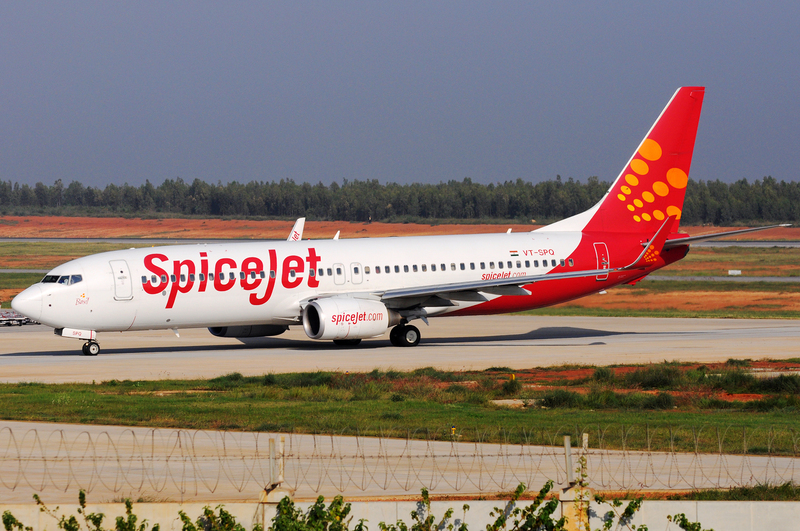 Spicejet Boeing 737-800 VT-SPL "Cardamom"
SpiceJet has announced that it will dry lease 16 additional Boeing 737-800s. 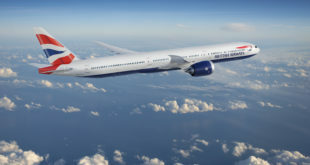 The airline has applied to the Directorate General of Civil Aviation for a No Objection Certificate to import the aircraft. The airline has not identified the source of the lease. 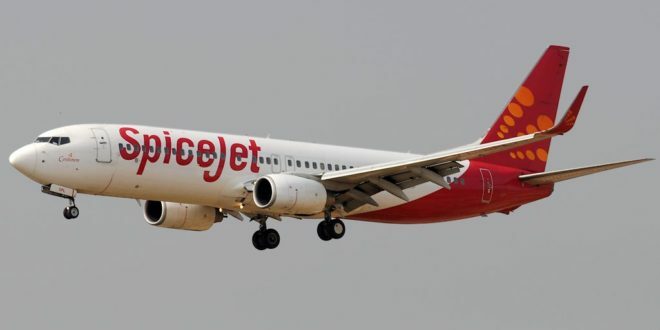 SpiceJet currently has 13 737 MAX 8s grounded and has indicated that the recent troubles of Jet Airways spurred the decision to increase their fleet.